"First and foremost, gameplay. I love the core PvP systems - CC armor and Dash, buff/dispel counterplay, telegraphs, class identities... well, most class identities. There are some balance issues here and there but no other MMO managed to give me so much fun." "And the animations. The way Draken Warriors unsheathe their swords, the slow clap Mordesh do, the psychotic grins and twitching of Chua - there's just so much character in all that." Fun gameplay is attractive. "The gameplay itself is just fun. I love the combat, the movement fluidity, the animation of the world when exploring. It plays like a science fiction influenced MMO version of Kingdom Hearts or Zelda. I found this refreshing as a player of older MMOs. I was frankly surprised I liked Wildstar so much as I'm usually into traditional fantasy stuff. It's certainly a unique game with its mechanics and world." "I personally love the game's humor and lore. I enjoy every bit of jokes and stupid scenarios they hide among all the combat, and even in the instances; I absolutelly love exploring the lore and reading every little journal I found and listening to all the Data Cubes. With the amount of detail they've put into this game, they have created an unique and enjoyable experience that I can't find on any other MMO, and kept me playing since the start of F2P." "It's the very basic things that I love most: the core combat / telegraph system is the best I've seen in any MMO, and the physics based movement feels better than any other game. the lore, the world, and the humor it has, not taking itself too serious, paired with a graphic style that I can just classify as "fun" had me hooked." "For me, it's the combat. Really fun. Granted, I'm not currently playing the game, but I wish I was (not time)." Of course, there are other reasons, like the great dungeons and graphic, etc. 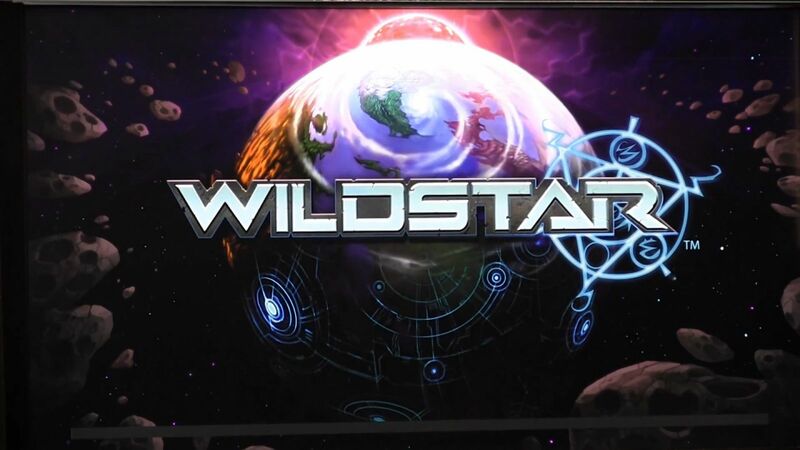 So for you, why do you keep playing WildStar?